My adventures as a scientist-host with the Travel Channel television series, “America Declassified” took me across the blinding flats of the White Sands Missile Range, which had unintended consequences. Unnervingly, it deposited a sliver in my mind that I simply cannot ignore. Ours is a civilization that is mature (and immature?) enough to have developed space travel technology… and then completely let it go. 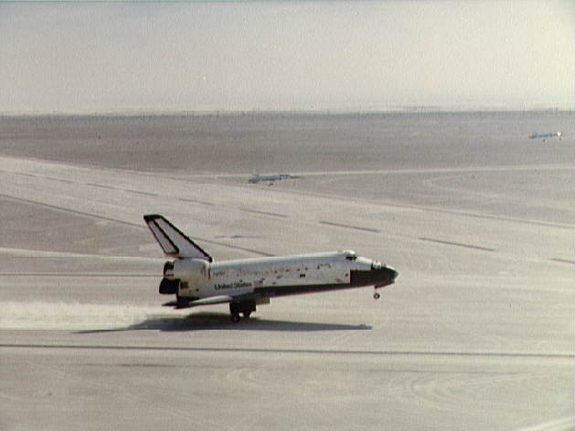 Space Shuttle Columbia’s landing at White Sands concluding STS-3 in March, 1982. This disturbing truth, revealed to me as we barreled across the slow-motion avalanche of selenite crystals relentlessly erasing the spaceport from existence, is that from this moment onward the science of studying humanity’s artifacts – archaeology – will include not just arrowheads and pottery, but also advanced spaceflight technology. Could it be that we have reached an era where we – due to social, political, or economic difficulties – actually regress technologically? A time where what we currently achieve is less advanced than what we achieved in the past? It is here that we venture headlong into the little-known, frontier science of Space Archaeology. Close-up, showing the intense degradation of the runway markings. 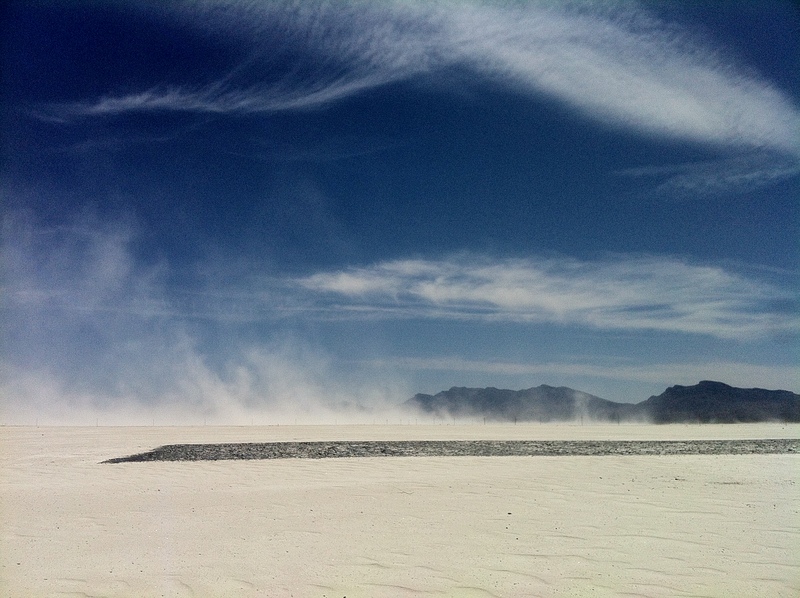 Beyond the obvious, the study of historical space technology also includes places like White Sands Space Harbor. The facility boasted several features unique to human history, like runways that were flat, long, and wide enough to be used to train people to land vehicles returning from space, or the fact that they were marked in such a way that they could be seen by human pilots reentering the Earth’s atmosphere at nearly 18,000 miles-per-hour, or speeds greater than Mach 23(!). Admittedly, this concept of archaeology runs contrary to our popular view of archaeologists. 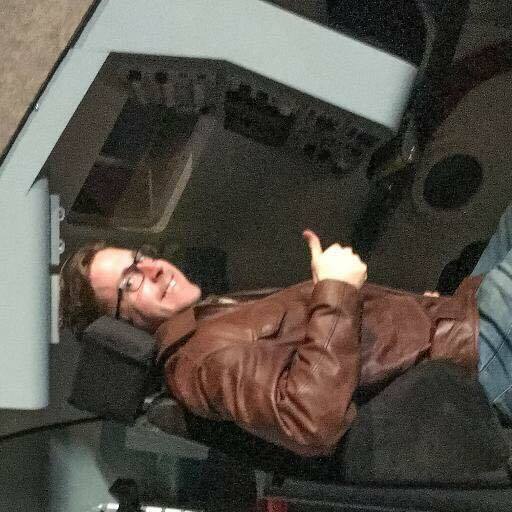 It seems difficult, for instance, to envision Indiana Jones racing against the clock to retrieve a turbo-cryo-pump from an abandoned rocket testing facility before it is demolished, or diving to the bottom of the ocean to rescue a historic rocket engine before it rusts to pieces… Yet, that’s exactly what a select few scientists are attempting as I type. In the final analysis, it could very well be that viewers who share in this segment’s exploration of modern lore, tromping off the beaten path with me onto restricted territory at White Sands, were themselves briefly transformed into citizen space archaeologists. -And in this light, we might all unwittingly serve a very important role through the lens of history – to help ensure that while spaceflight technology might indeed be lost to the sands of time, it will never be completely forgotten. 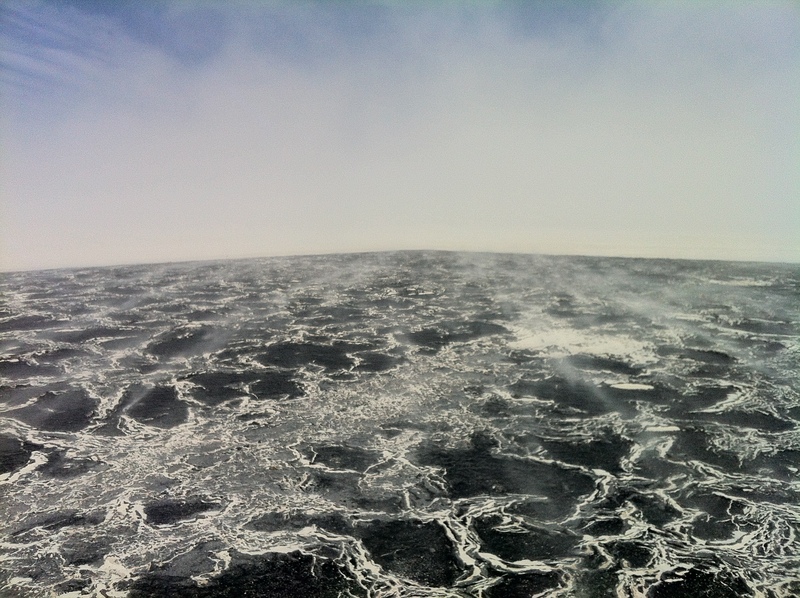 Semper Exploro – Always Explore!